WE DID IT! 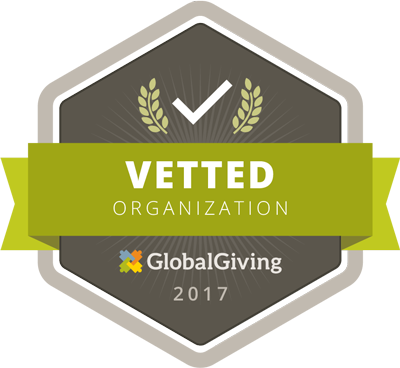 With your help and support Agua Pura achieved its goal of becoming a permanent member of the Global Giving network. We raised over $4000 from more than 50 donors in one month! It's an amazing accomplishment for our little organization. Now comes the exciting and satisfying part, deciding how best to use the money you gave us to reach our goal of distributing 1000 WAPI's to families in Latin America to help make their water safe to drink. I have some big plans for next year and I'll be sharing them with you in the New Year. In the meanwhile, you can scroll down to "Agua Pura's busy month" on this website to see some pictures of our work this fall.And if you still want to contribute to our program, checks mailed to us with this years date on them still count for a 2011 deduction.